Jesu! by that cold dismay which sicken’d Thee…. “…. Praise to His Name! The judgment by the Just and loving God has taken place. The “happy suffering soul,” now safe for ever, enters Purgatory, one day to be united with God. And through the readings of parts of this long poem by Blessed Newman we have hopefully entered more deeply into the mystery of God’s loving plan for man’s redemption, his judgment and reward, and the blessed communion of the saints. Yes — these have helped me to enter more deeply into the of God’s loving plan …. and also these have helped me in my desire to live life in the here and now better, with God’s grace, with the help of the angels and saints, in order that my stay in purgatory is short — that my “sad perpetual strain”…. 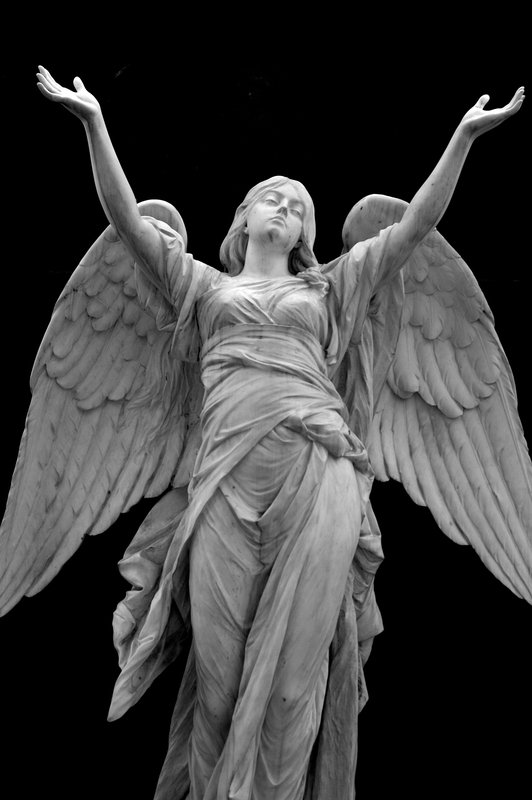 “Swiftly shall pass [the] night of trial” …… So that the angel will “come and wake [me] on the morrow.” Deo omnis gloria …. thank you Fr. Juan for these recordings. I will re-read it in order to remember as much of it as I am able. have heard about his tireless work and great love of the Lord.